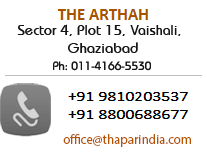 Arthah is the first 26 storey residential complex in Vaishali at Ghaziabad. 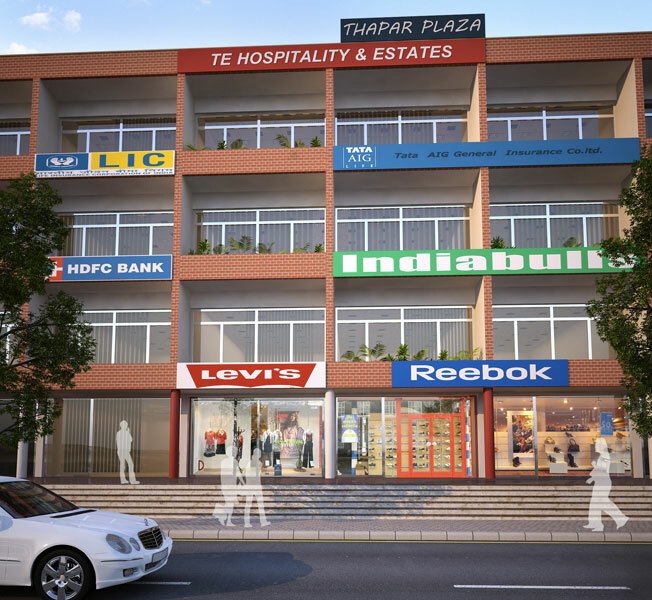 The international quality complex aims to set a new benchmark in excellence and comfort in the area. PROPOSED PROJECT SPREAD OVER MORE THAN 100 ACRES ON THE FOOTHILLS OF ARVALII MOUNTAIN RANGE. THE PROJECT IS BEING DEVELOPED AROUND A GOLF COURSE WITH VILAS FOR TIME SHARE OWNERSHIP. 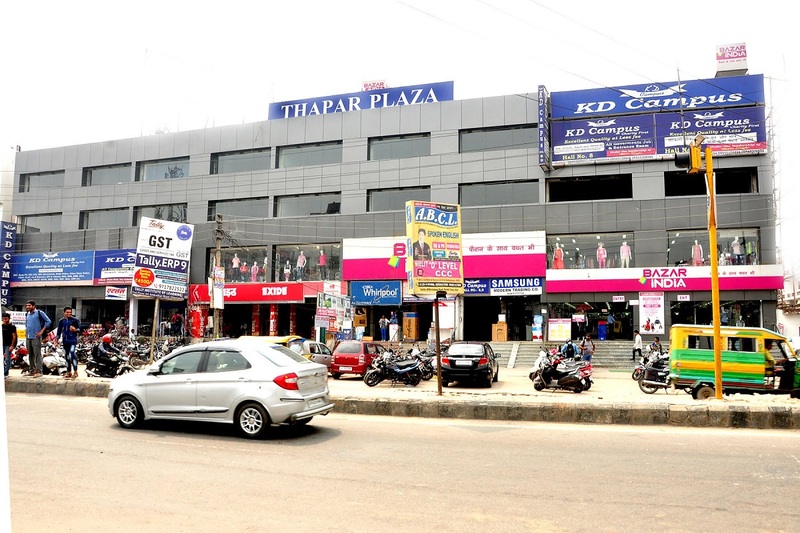 STATE OF THE ART COMMERCIAL BUILDING IN THE HEART OF GURGAON AND HIGH STREET MARKET. REEBOK, INDIABULLS, TATA GENERAL INSURANCE AND TATA LIFE INSURANCE ARE FEW OF THE CURRENT TENANTS OF THE BUILDING. 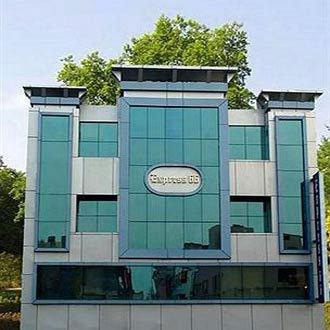 A 25 ROOM BUSINESS BOUTIQUE HOTEL IN THE HEART OF SOUTH DELHI, WALKING DISTANCE FORM NEHRU PLACE METRO STATION. 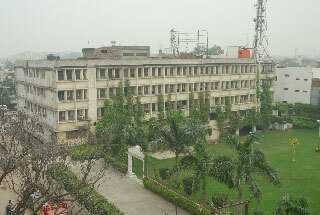 This muti-purpose commercial building is located on the ring road connection ashram chock to noida DND highway, built in the year 1991- the same is under renovation for a new housing project approx 2 lakhs sq feet. 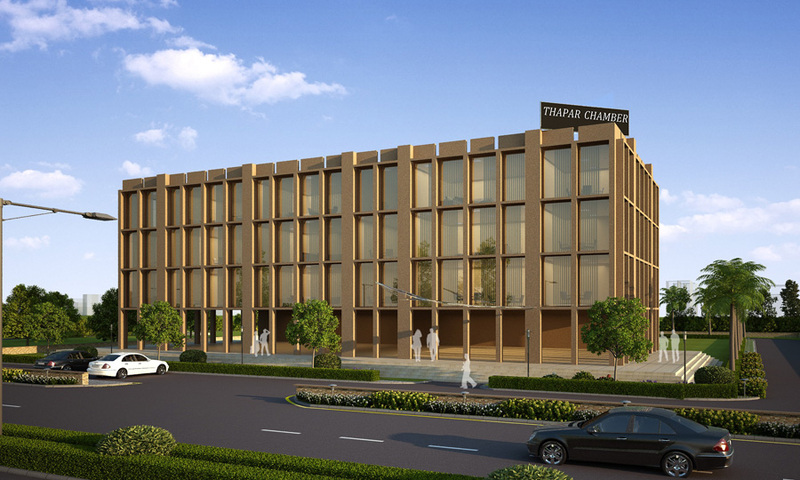 one lakh sq feet prime commercial space on the main GT road highway connection nodia - ghaziabad and delhi. contact for office or retail space. A 15 room boutique budget hotel built on the top 3 floors of the Thapar Chambers - Central Delhi. 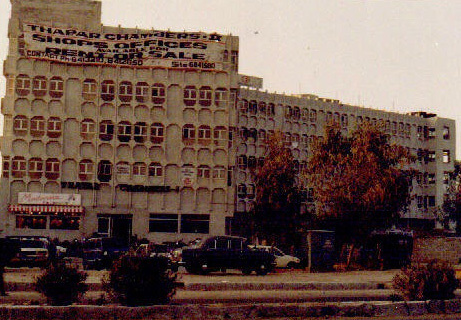 The same had been constructed and managed from 2007-2010 and currently has been sold to another hotel operator.